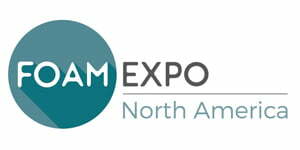 News – ALEMO | Foam machines production, extrusion and conversion. 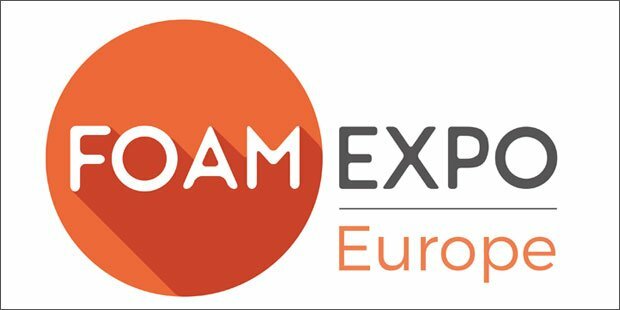 Visit us at FOAM EXPO Europe from 10-12 September in Stuttgart, Germany! 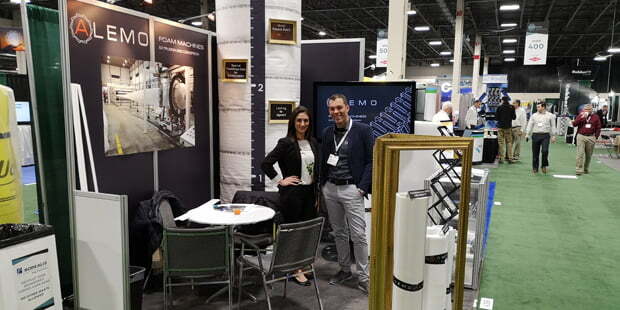 Our first participation at Foam Expo North America gave us a strong confirmation that ALEMO’s Extrusion & Conversion Machines will bring some new technology standards and higher performance equipment also to the North American foam market. Thank you so much for positive feedbacks and enthusiasm you shared with us during your visit. We will contact you soon to pass all the technical & commercial requests we agreed! P.S. The best from our R&D department has still to come, staying in touch! 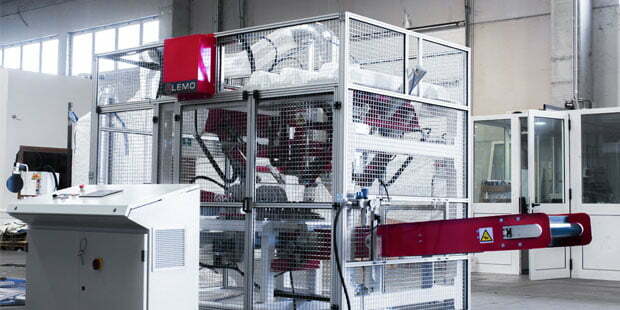 Due to high demand from our customers, Alemo has designed a new machine for PE foam corner production from “U”, “L” and “O” profiles. Up to six (6) profiles can be processed at the same time with productivity aprox. 18 pieces per minute. Please, feel free to contact us at info@alemo.si or call us at + 386 5 39 32 485!